Posted by: Ash on December 16th, 2016, in Guides. 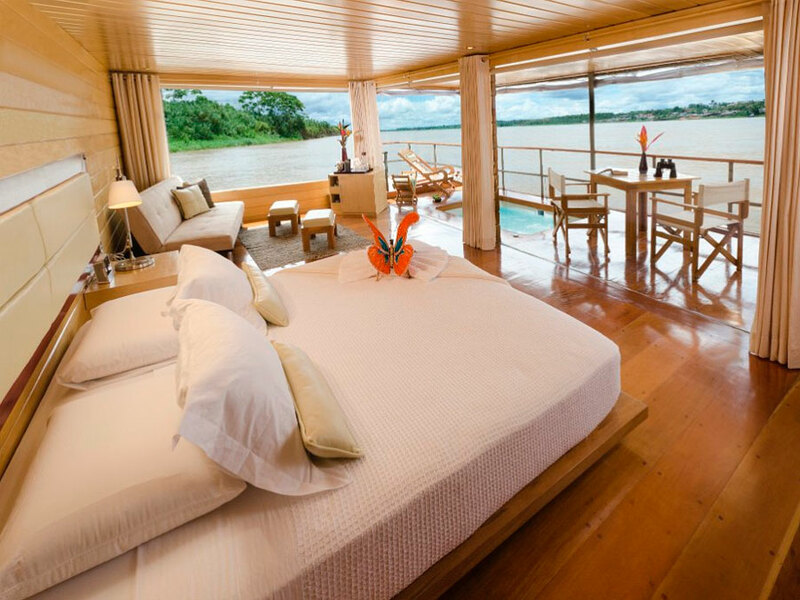 Tags: Amazon Rainforest, Amazon River, Iquitos, Lodges, Protected Areas. Iquitos makes a fantastic base to explore the Amazon Rainforest on tours of 4 days and over, as despite giving access to a few different protected areas, the wildlife-rich areas where the rainforest is at its most untouched is a few hours from the city itself. As a port city of the Amazon River, if you’re interested in visiting Iquitos in Peru’s northern Amazon, you will need to fly in as this is the largest city in the world unconnected by road. The majority of people fly direct from Lima, however, visitors also fly in from Cusco after their experience of the Sacred Valley and Machu Picchu. After your arrival in Peru’s gateway to the northern Amazon, the hot and humid air will greet you as you walk out the door. When you exit the airport, you will likely see a motacarro. These are three-wheeled motorcycles with a carriage on the back and they’re used as taxis in Iquitos. Take care to note the recommended price of a taxi from the airport to the Plaza de Armas in the city, which is displayed on various signs. If you’ve already arranged one of the top rated Amazon River tours from Iquitos, including cruises or rainforest lodges, they will collect you from the Iquitos airport if they have your flight details, unless you have made alternative arrangements. 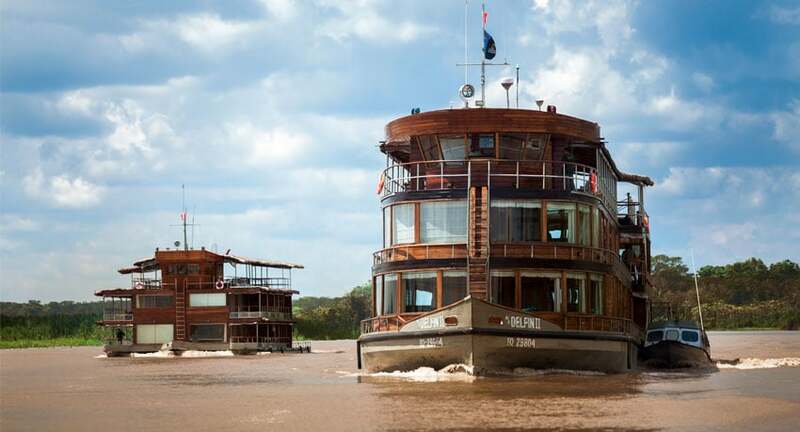 After you leave the airport, you will either head to the office of your rainforest cruise or lodge, go straight to the lodge or cruise vessel, or head to the Plaza de Armas and into Iquitos city. The Plaza de Armas will no doubt be your reference point when you’re navigating the small and friendly center of Iquitos. This is where you can find many different restaurants, bars, and along Propsero street you will find different shops etc. The Plaza de Armas is also a great place to relax of an evening and people-watch, as locals often come here with their families on a weekend. Across from the plaza, you can see the Iron House, which was shipped to the Amazon from Paris by a rubber baron during the rubber boom of 1879 to 1912. The rubber boom is what grew these Amazon cities, as powered by the rise of bicycle and automobile, rubber was needed for the tyres and was sourced from the rubber trees native to the Amazon Basin. Entrepreneurs, businessmen, and traders were then drawn to Iquitos to make their fortunes, which was often to the detriment of indigenous people. The city grew in prosperity and rubber barons would decorate the city with the finest mansions money can buy, which can still be seen while walking the city’s streets. Many of the top restaurants, hotels, and supermarkets now occupy these elaborate mansions and the old-fashioned tiles and decor are a reminder of the city’s prosperous past. Tourism is now the main draw to Iquitos for international visitors and the city is the jumping-off point to explore some highly diverse protected areas home to an abundance of wild monkeys, toucans, parrots, sloths, caiman, orchids, and butterflies. The Amazon Rainforest is the world’s largest container of wildlife and covers 40% of the South American continent. Peru contains the 2nd highest fraction of rainforest and it’s this western portion that contains the highest number of animals and plants. Before we mention some of the protected areas to visit from Iquitos, we will go over some things to do in this charming rainforest city itself. There are many recommended things to do in Iquitos city itself before or after your experience of the Amazon Rainforest. The top Iquitos attractions easily accessible from the city center include the Pilpintuwasi Butterfly Farm, the Allpahuayo Mishana Reserve, Manatee Rescue Center, the Boulevard, and the different museums to learn about the indigenous people and Iquitos history. There are many recommended restaurants in Iquitos. The main bars, restaurants, and cafes are along the boulevard where you have a fantastic view of the Itaya River or near the Plaza de Armas. Although restaurants are constantly appearing and disappearing, our favorite places to eat include the Amazon Bistro, which is a French/Belgium restaurant located a short walk down from the boulevard, Al Frio y Al Fuego for a unique floating restaurant, Huasai for traditional food, and El Sitio, but there are many fantastic eateries dotted around. The best time to visit Iquitos really depends what time you have available as it’s a great place to visit at all times of year. The temperature remains relatively constant from month to month, but there is a change in the frequency of rain. 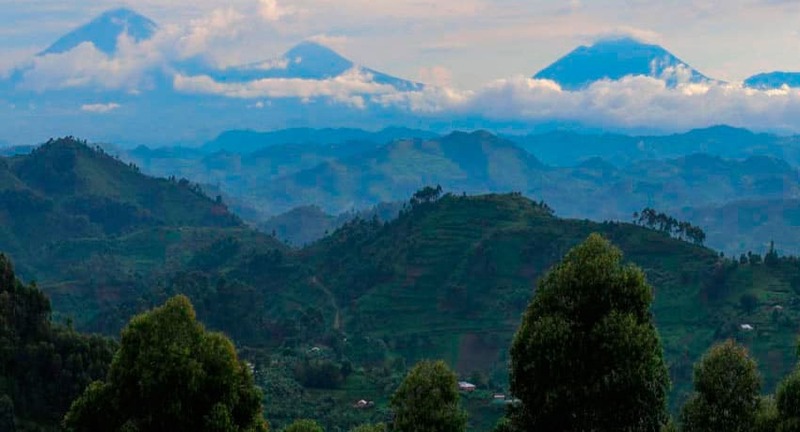 As this is a city in the rainforest, however, rain can fall at any time. The wetter season in Iquitos is between October/November – May/June and the drier season is from September/October – April/May. If you’re interested in visiting the Iquitos rainforest, both the wet and drier season offer something different to see. The wetter months are when the forest fruits and flowers attracting wildlife and the drier season potentially concentrates wildlife and means the trails are less muddy. As Peru’s gateway to the Amazon Rainforest, you can experience some incredible protected areas from Iquitos. 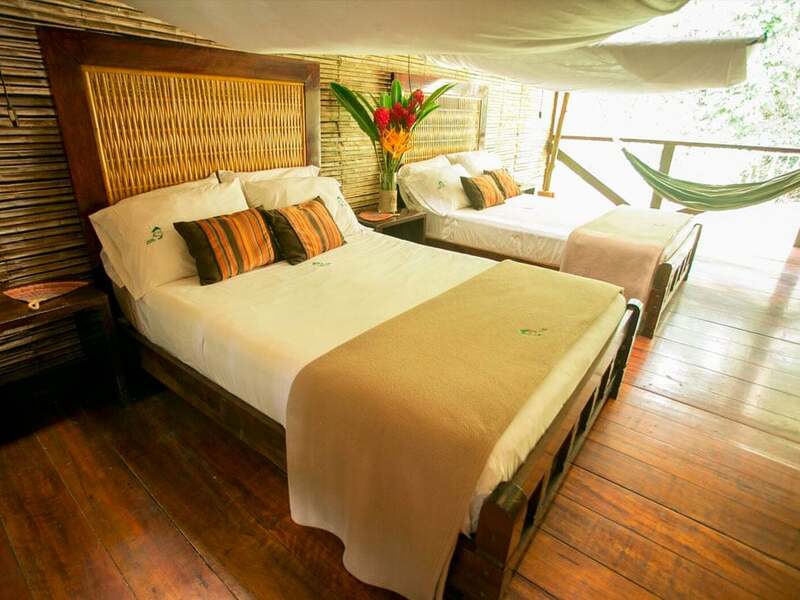 Enjoy cruises through the Pacaya Samiria National Reserve or enjoy one of the Amazon’s most highly regarded lodges to explore the Tamshiyacu Tahuayo Reserve. In these fantastic reserves, enjoy spotting howler monkeys, capuchins, squirrel monkeys, titi monkeys, tamarins, pygymy marmosets, two species of sloth, toucans, parrots, pink river dolphins, and much more. 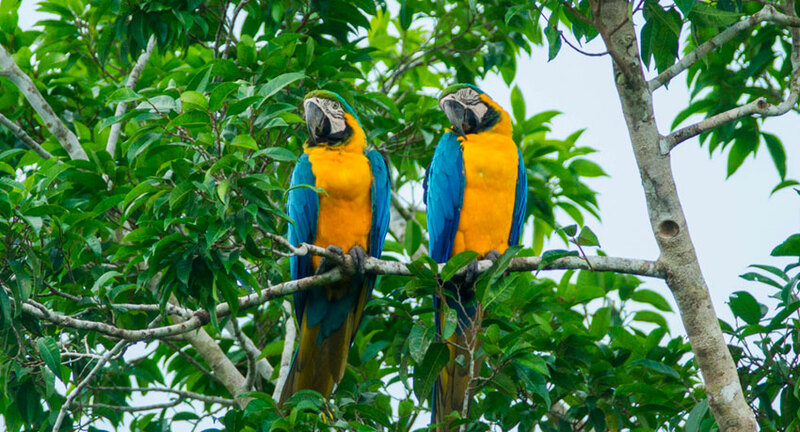 The birdlife you can see is incredible with many colorful species to find, such as the tanagers, cotingas, and parrots. For a lodge-based experience, we recommend the Tahuayo Lodge to explore the Tamshiyacu Tahuayo Reserve. Enjoy a privately guided and custom itinerary to see the reserve on rainforest walks, lake tours, canoeing, and try the largest canopy zipline in the Amazon Rainforest. On tours of 6-days and over, you can split your time between the main Tahuayo Lodge and the Tahuayo River Amazon Research Center (ARC). Behind the ARC is a 1000 acre primate research grid where you can spot many different monkeys and other animals. The Pacaya Samiria National Reserve and the surrounding rainforest is classed as flooded rainforest and a significant portion remains underwater throughout the year. The Pacaya covers over two million hectares and ranks as the largest of Peru’s protected areas. Because of the amount of wildlife to see, the flooded nature, and it’s size, the Pacaya Samiria National Reserve is best explored aboard an Amazon River cruise. 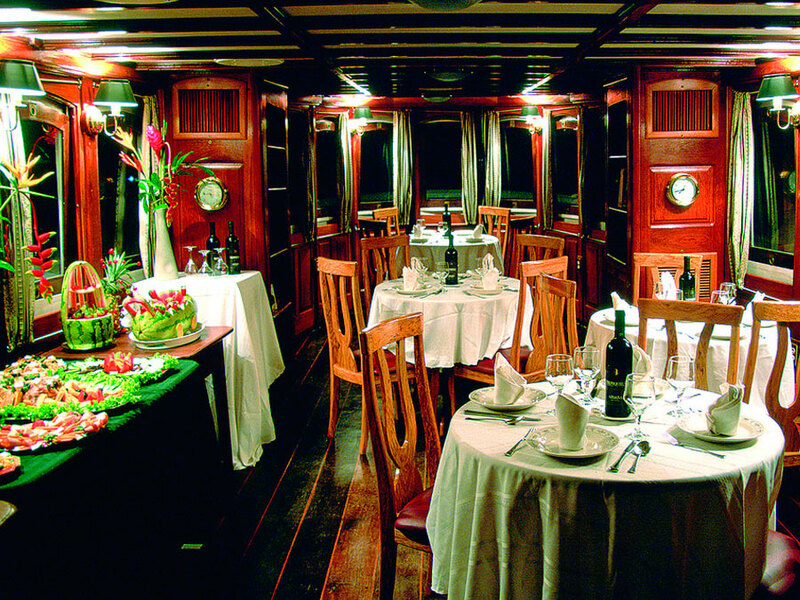 For a recommended cruise, the Amazon Discovery offers one of the most affordable luxury-class cruises on the Amazon River. Enjoy exploring the rainforest between the Tamshiyacu Tahuayo and Pacaya Samiria National Reserve or deep into the Pacaya aboard longer itineraries. 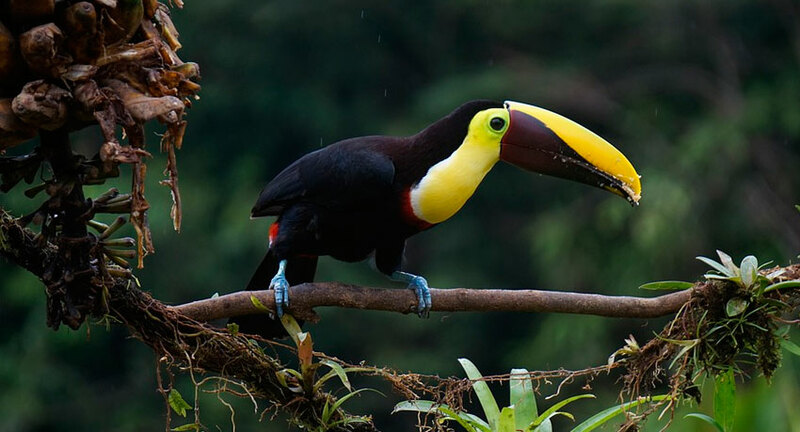 Scout the rainforest for several different monkeys, toucans, macaws, and fascinating reptiles. To experience a little more luxury and get deeper into the Pacaya Samiria National Reserve, you can choose from the Delfin II or the highly exclusive Delfin I. Enjoy expertly guided rainforest tours, gourmet cuisine, and luxurious suites to relax after your time in the rainforest.